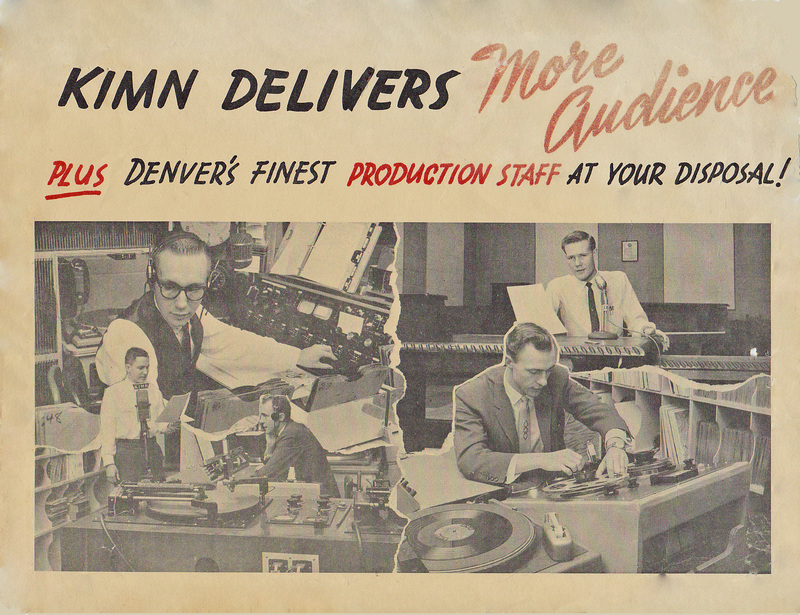 What follows is a rather list of dates that are important to Colorado music such as the dates songs hit the local Denver radio charts (KIMN). This list (especially birthdays) is in no way complete so please feel free to send comments including additions or corrections. While this list is rather long, I hope that it will be a useful resource to consult if you are interested in Colorado music history.